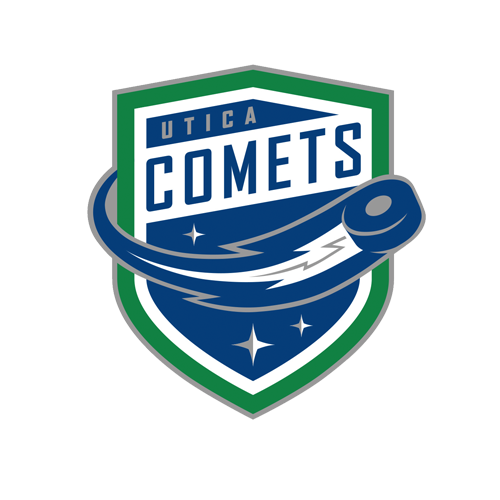 Tonight’s Game: The Utica Comets take on the Belleville Senators. 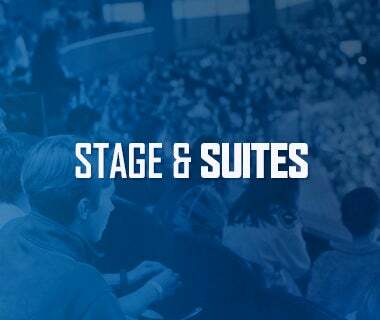 Puck drops at 7 p.m.
Last Game: The Utica Comets defeated the Laval Rocket by a score of 2-1 in overtime Friday night at the Adirondack Bank Center. Jordan Boucher struck first at 16:53 mark of the first period. Nikolay Goldobin tied the game with a power play goal of his own. Adam Comrie and Philip Holm picked up the assists. The score remained tied at one through the last 40 minutes of action and would go to overtime. Michael Chaput scored the game-winning goal 49 seconds into overtime. Bachman finished with 27 saves to improve his record to 8-7-4. Head-to-Head: This is the second meeting between the Comets and Senators this season. Utica won the only matchup 7-1 back on November 17. 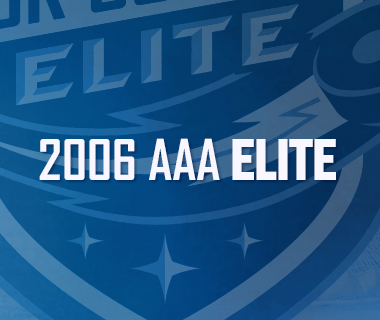 The Comets are 15-5-5 all-time against Ottawa’s AHL affiliate. Scouting the Senators: Belleville comes in with a record of 20-26-4 and sits in sixth place in the North Division. They most recently fell 7-4 to the Toronto Marlies last night. Jim O’Brien and Max McCormick lead the offense with 25 points apiece. Danny Taylor is the leading netminder with a 7-11-2 record, a 3,27 goals-against average, and a .896 save percentage. Rack ‘Em Up: The Comets just keep rolling along. With their win last night, Utica is now riding an 11-game point streak, which ties team record. The Comets have also won five straight games and are 9-0-2 in their last 11 games. Like He Never Left: Michael Chaput hasn’t missed a beat since returning from his stint in Vancouver. Chaput has collected points in four of his last six games, including the game-winning goal last night against Laval. The forward has collected five points (1-4-5) during that timespan. Got Your Bach: Richard Bachman has been a brick wall in 2018. Bachman has won four straight starts and is unbeaten in regulation in eight consecutive starts and has only allowed more than two goals twice. The veteran netminder is 6-0-2 with a 1.64 goals-against average and a .939% save percentage. 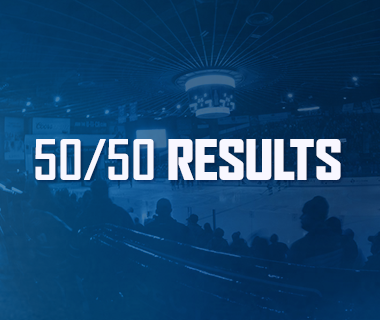 Power Outage: The Comets penalty kill has been outstanding over the last month. The Comets have allowed one goal while a man down in the last six games and have killed of 20 of 21 penalties during that timespan. The Comets’ kill ranks third in the AHL at 86.1%. 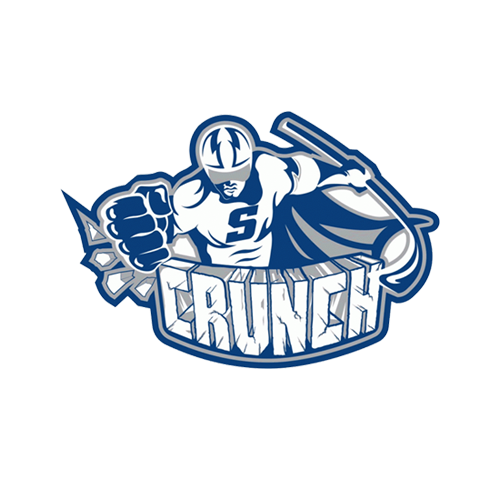 Next Game: The Comets return to action Wednesday, February 14 as they take on the Syracuse Crunch in game nine of the Galaxy Cup series. 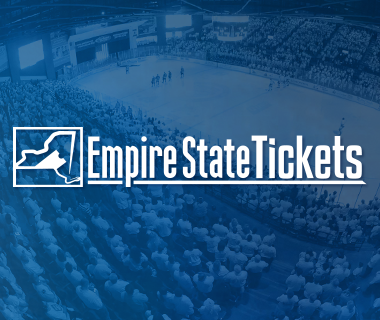 Puck drop at the Adirondack Bank Center is at 7p.m. Fans are encouraged to utilize the ticket exchange website, StubHub!. The game can be heard on 94.9 KROCK and viewed on AHL Live.